Lightroom is such an awesome program for organizing and editing photos, but after you’ve worked with it for a while, you’ll hit a wall – a point where you realize that there are things you need to do that Lightroom just won’t do. It could be anything from retouching portraits, to blending two or more images together, to stitching panoramas, to creating realistic HDR images, to adding beautiful type to your images – there are lots of incredible things you could do, if you just knew Adobe Photoshop. But, while Lightroom is pretty easy to learn (well, except for maybe the whole managing your images part), Photoshop is – well – it’s Photoshop. It’s this huge, amazing, Swiss Army knife of a program with 70+ tools, more than two dozen floating panels, and a ton of filters, so compared to Lightroom it seems really complicated, but that’s only because it is. You don’t need to learn all of Photoshop’s tools, or its filters, or all the layer blend modes, or panels, because in reality, you’re just going to need a handful of these, and Scott tells you flat-out which tools to use, which techniques work best, which ones to avoid, and why. You only really need about 20% of what Photoshop can do, and that 20% is all covered right in this book. If you’re reading this book, you’re new to Photoshop, and you’ll love how Scott lays it all out with everything step by step, so you can start using Photoshop like a pro right from the start. There are chapters here on everything from learning the Photoshop essentials (don’t worry, it’s a short chapter), to working with layers and layer masks (you are so going to love layers! ), to portrait retouching techniques for photographers, special effects, and just enough cool stuff to make you really dangerous in Photoshop without even breaking a sweat! Also, this book includes a special bonus chapter on the things you might think you need to jump over to Photoshop to do, but can actually do right in Lightroom, plus you’ll learn a few other cool Lightroom tips. It’s all right here in the only book of its kind. 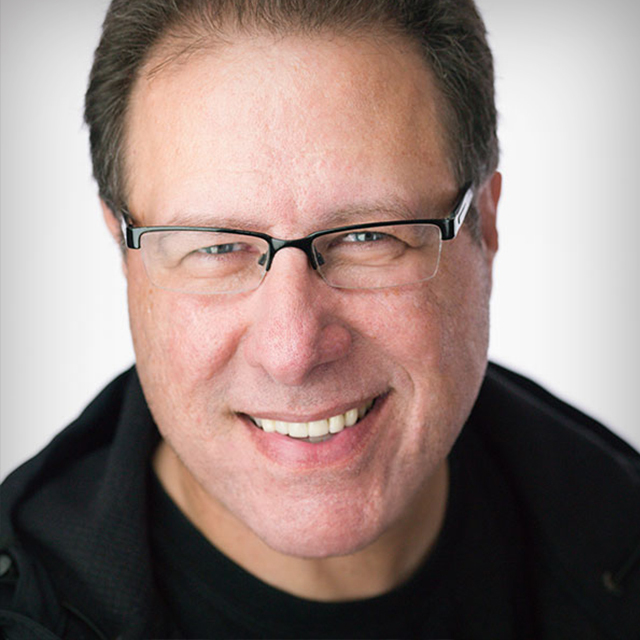 Scott Kelby is the world’s #1 best-selling author of computer books (every year since 2004), as well as Editor and Publisher of Photoshop User magazine, and President of the National Association of Photoshop Professionals (NAPP). He’s the co-host of the highly acclaimed Photoshop User TV, and teaches digital photo and imaging workshops around the world. Scott is an award-winning author of more than 40 books, including The Photoshop Book for Digital Photographers, The iPod Book, and Scott Kelby’s 7-Point System for Adobe Photoshop CS3. Matt Kloskowski lives in Tampa, FL and is a full-time Photoshop Guy for the National Association of Photoshop Professionals (NAPP). He’s a best selling author of books and DVDs, a professional photographer, and Photoshop instructor at seminars and conferences around the world. Matt co-hosts two top-rated video podcasts, Photoshop User TV and Dtown TV. He also hosts the Lightroom Killer Tips blog and podcast.